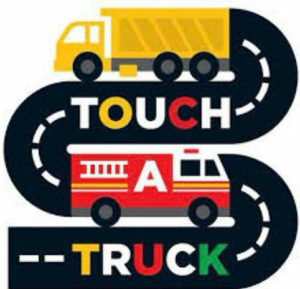 This Saturday, September 1 marks the return of Touch a Truck to the Market. Attleboro Police and Fire departments as well as Brewster Ambulance will return. Todd Kous military trucks. Attention Dinosaur lovers, the JPMP New England Division will be here with their awesome Jurassic Park Replica Vehicles. There will be lots of other vehicles including military, tow trucks, dump trucks, and more. Plenty of great treats for the kids including Nettie’s Kettle Corn. While you’re at the Market you’ll find the freshest in seasonal vegetables, honey, prepared foods like jelly, bread, rolls, doughnuts and more. If you’re hungry we also have an awesome lineup of food vendors in Food Truck Row. Got a cookout planned? Get everything you need, including corn, meat, tomatoes, bread, salsa, fruit, peanut butter, kettle corn, dog snacks, and jewelry or pottery if you need to bring a gift. Please keep in mind that the Market opens at 9 a.m. and patrons are not allowed in the Market before the opening bell rings. 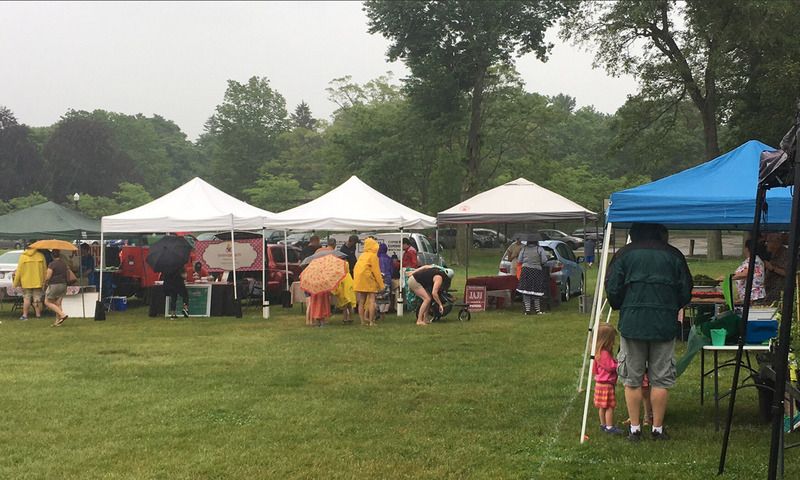 Our vendors need to finish setting up and our insurance for patrons starts at the 9 a.m. opening bell. Jewelry City Steampunk will be in Community Row. The YMCA is hosting yoga at 11:30, come early to sign up.